2017 is all about #NewYearNewColor and to celebrate we turned to our Redken Artists to find out what haircolors they predict will be trending this year. Between shocking vivid shades to even the most subtle of pastel tones, these seven haircolors are sure to be seen all over our feeds in 2017. Get ready to text your stylist, because these looks are definitely going to leave you with some major haircolor transformation inspiration. “Very soft elegant tones of pink, violet, blue are emerging for 2017, but in a way we haven't seen done before,” states Redken Artist Celene Dupuis: “[These colors are] very creatively applied for multidimensional reflect without being able to see where they were placed, like floating color. Think opal stone.” And who wouldn’t love this creative hair color? It’s a gorgeous blend of pastels that catches the eye and creates a very lofty dimension to the hair. Don’t let this fun trend fool you. Hidden rainbow hair and other peekaboo haircolor trends are still going to be huge in 2017. 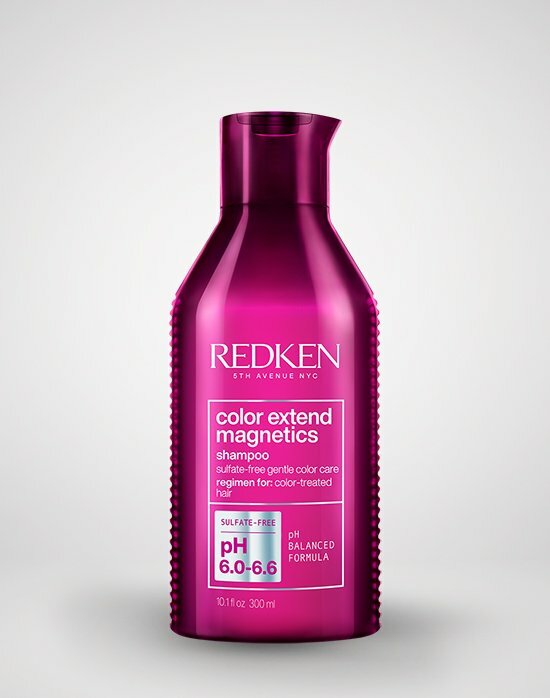 As Redken Artist Kenny Berk says, “[We’re] going to see a continuation of fun bright, yet wearable color and placement. Something for the workplace and playground.” Hidden rainbow haircolors are perfect for just that. This secretive placement allows you to go from the workplace to a night out with ease. “I see something bolder emerging for the next year. Haircolor has been so soft lately with balayage and ombre being so popular. Even when it comes to our City Beats color, there is a lot of tone-on-tone, which creates such a soft look with the placement. I do believe that the transition from soft to light is a trend that will not be leaving anytime soon, but I believe we will be seeing a lot bolder placement in 2017; almost a cross between color blocking and ombre,” says Redken Artist Tina Calzaretta. You heard it here first, Redken Tribe. Redken Artist Teresa Mockler says to be on the lookout for vibrant copper haircolor in 2017. 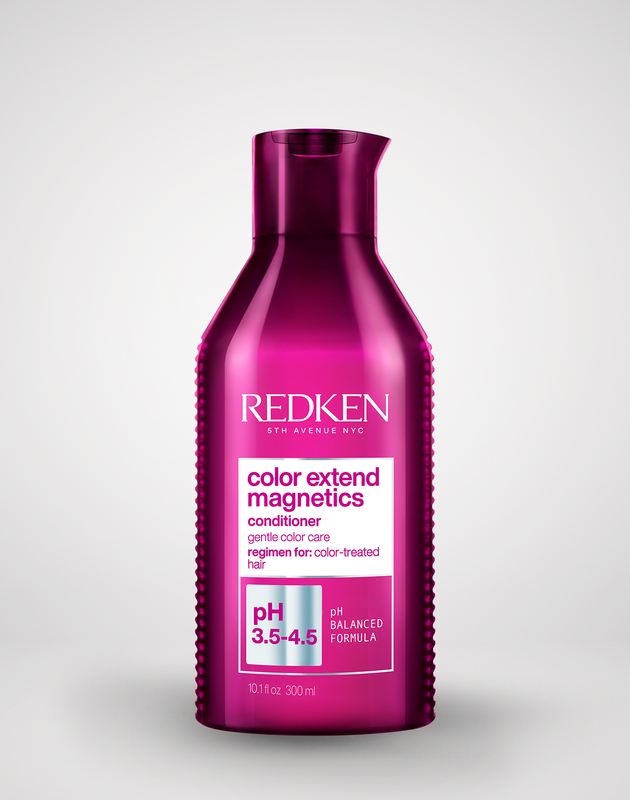 This rich warm shade is perfect for warming up any skin tone and adding sun kissed hues to the hair. It’s exactly the color we’ll need to get us through to summer. 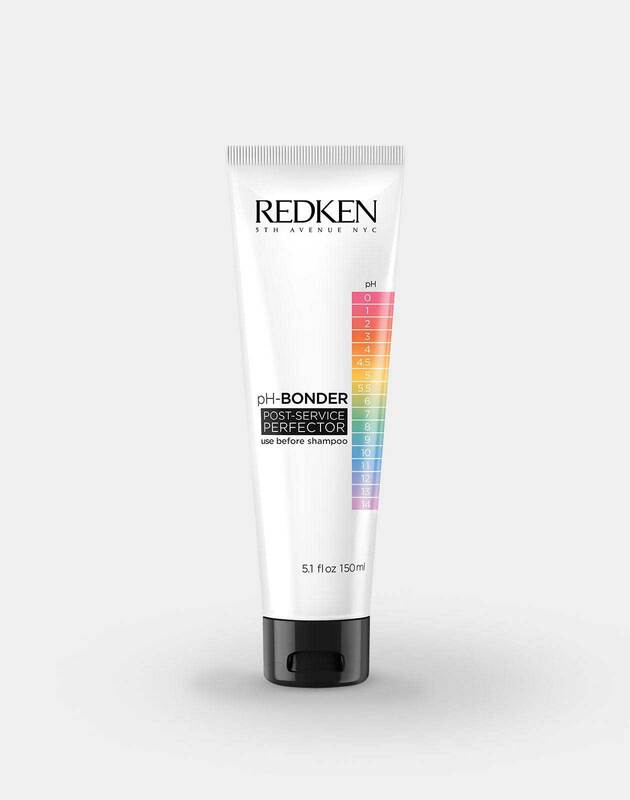 While sombres and ombres were huge trends throughout the past few years, Redken Artists are starting to see more of a shift to even softer transitions. This is called color melting and it’s when a colorist applies several colors to the hair and blends them seamlessly. This means no harsh lines or highly visible transitions from color to color. On the lighter end of the haircolor spectrum, stylists can’t stop raving about these shades. In fact, 2017 is sure to be the year of pastel haircolor and our Redken Artists couldn’t agree more. Whether it’s light rose gold tones or soft violets, these subtle hues are a great option for anyone who wants to dip their toes (or hair) into the world of bolder haircolors. What’s great about these colors is that they are the perfect mixture between creative and natural looking haircolors. They are vivid without being obvious, yet bold without being boring. No wonder Redken Artists believe they’re going to be a hit. Want to add some spice to your haircolor, but still want things to look au natural? Ask your stylist to add cool purple and grey undertones to your brunette strands for the perfect mauve brunette haircolor. This gorgeous color is great for those who want a to play around with bolder colors, but still want to keep things looking more demure and natural. As Redken Artist Sarah Bramham says, “Natural, healthy looking hair is where it’s at” for 2017. Thinking about trying out any of these colorful trends? 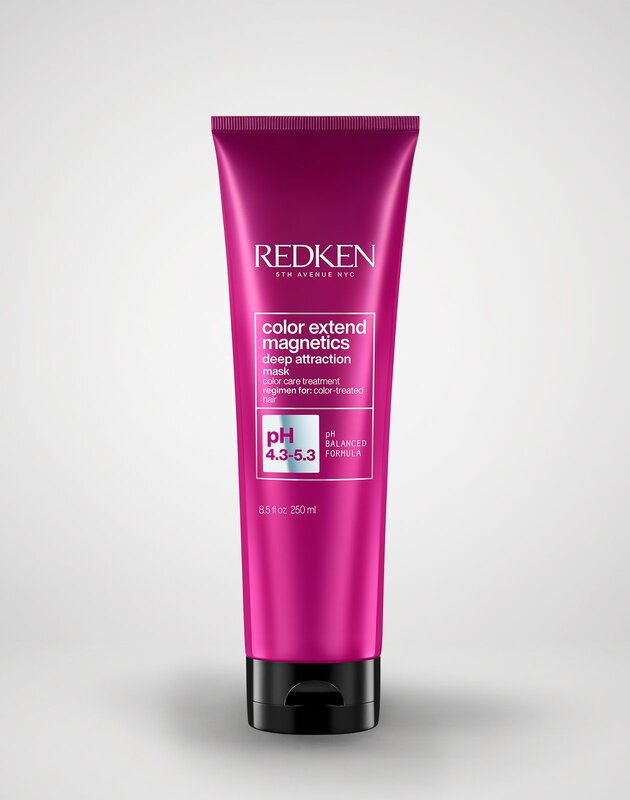 Tag @Redken on Instagram to show us your new trendy haircolor.